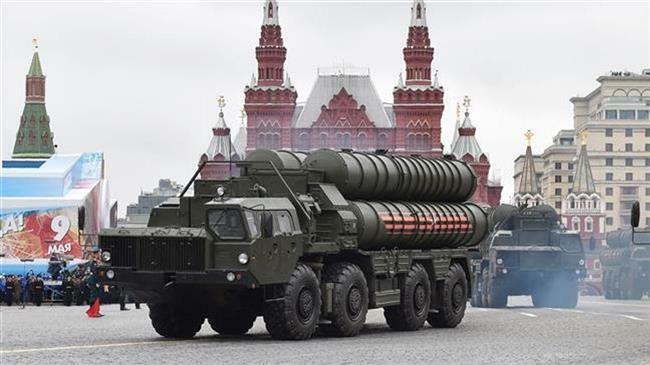 Paris(ANN)-Saudi King Salman has reportedly threatened to take military action against Qatar if it purchases the S-400 aerial defense system from Russia. In an interview with Al Jazeera, Russia-based defense analyst Pavel Felgenhauer said Saudi’s opposition to the possible Qatar deal will not affect Russia’s decision, as Moscow’s years-long efforts to forge trade ties with Saudi Arabia have not worked out due to Riyadh’s political expectations. “Saudi Arabia has been clearly attaching political strings to any possible deal with buying Russian weapons… that Russia should scale down its cooperation with Iran primarily and maybe modify its position in Syria,” Felgenhauer said. “Qatar is not attaching such strings [and] Russia would not militarily try to get involved in anything that is happening in the [Persian] Gulf… In any case these anti-aircraft missiles, if they ever appear in Qatar, this will not be any time soon,” he added.